Complex products shouldn’t have complex buying processes. More leading OEMs are utilizing solutions that make it easy for their customers to find, configure and spec their products. 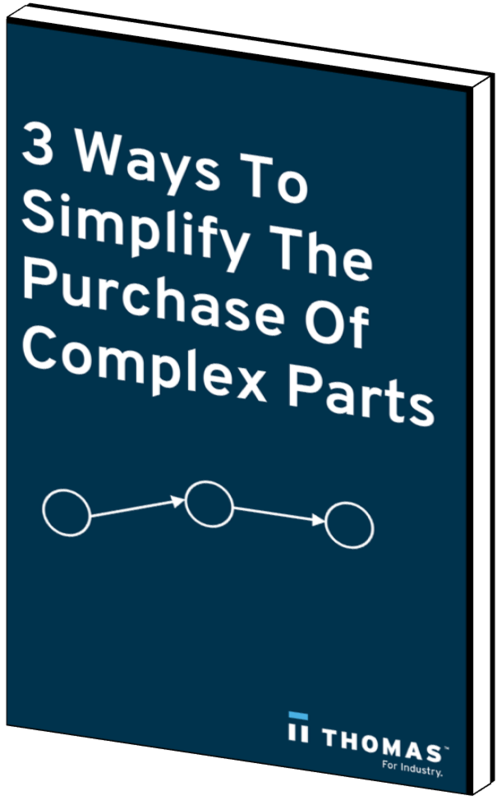 Our whitepaper, 3 Ways to Simplify the Purchase of Complex Parts, explains how to utilize technology and detailed product information to ease the buying process and, ultimately, generate more sales. Making product data instantly available with an online product catalog. Saving time and resources by generating spec documents with product configuration technology. Getting your products found faster, by more people, with CAD integration. Fill out the form to the right to access a copy of this informative eBook today.